How many God fashioned pleasures have you rushed through or exchanged for man-made moments like TV or social media? 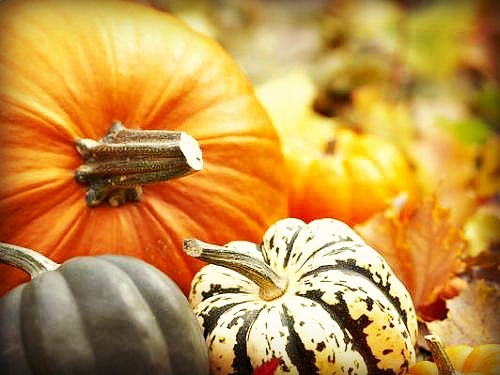 Fall’s parade of color enchants my soul to the point of ignorant bliss. Early in my youth I would drink of these delights, guiltless and unaware of the spiritual connection nature offered. Bejeweled perfection constantly evolving, season after season, yet I was oblivious. I loved being in the midst of His artistic backdrop, but I never stopped to question why the amber foliage or brilliant periwinkle skies make my heart sing? Can it be He remembers how color is an aphrodisiac to my soul? Can it be He is that sensitive, caring and loving? Can He possibly love me so much He designs the perfect fall day with vivid intense color and a host of rustling leaves whispering joy in my ears? Maybe so….but how can it have such a profound effect upon my soul unless He knows and cares about how it makes me feel? God is ever pursuing us like an old fashioned suitor. 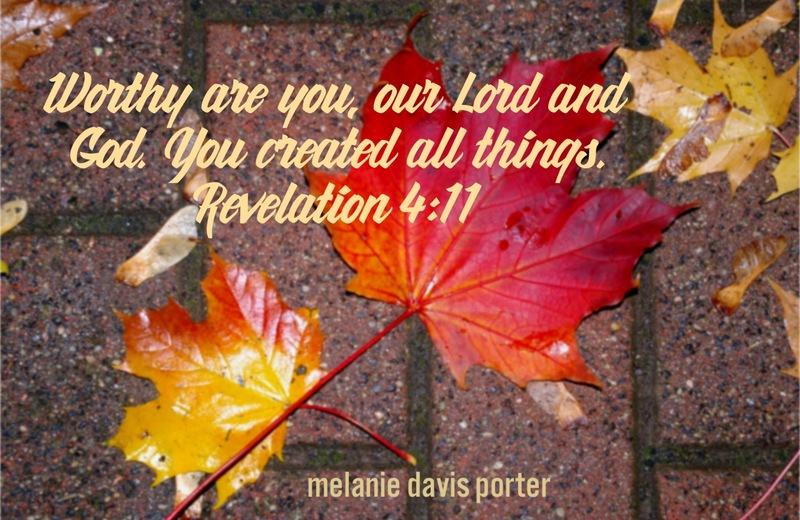 The master creator is ever awakening our soul…showing us His handiwork….longing for us to praise Him…..so we must. 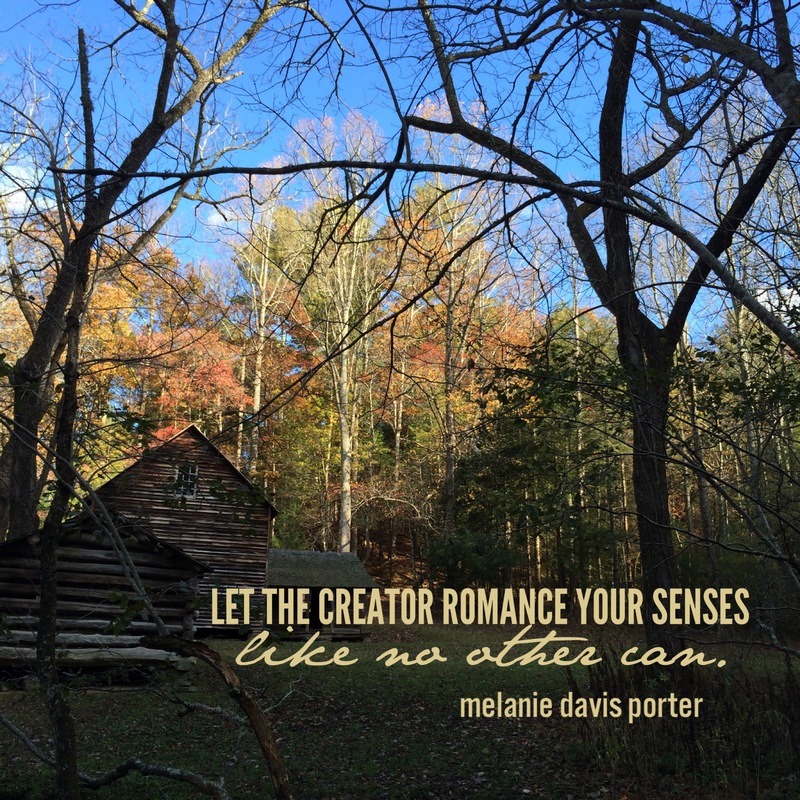 My mind is catapulted back to my prayer warrior grandmother who loved October’s pageant of colors most, just like me. Oh yes, He is the God of detail who puts stripes on the wooley worm, mistletoe in the tree tops, and polka dots on the butterfly. He knows the detail catches my eye, jogs my memory, and takes me back to a sweet, sweet time. The essence of our DNA, the creator has tailor-made in each of us, is beyond vast even before the sensory journey begins. 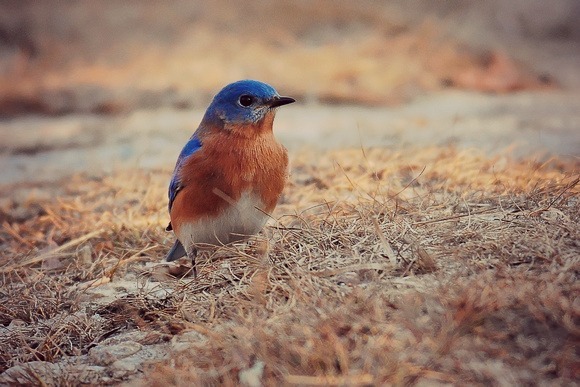 Listen to the bluebird’s banter as the morning frost glistens. Let His creative handiwork give you wild pleasure…..and give Him pleasure back. Often times I have the love, the peace and all these things under control … except … the very last command … self-control. It comes in a form of discipline because of my ADD. I have to work really hard to keep my mind from going a million places. 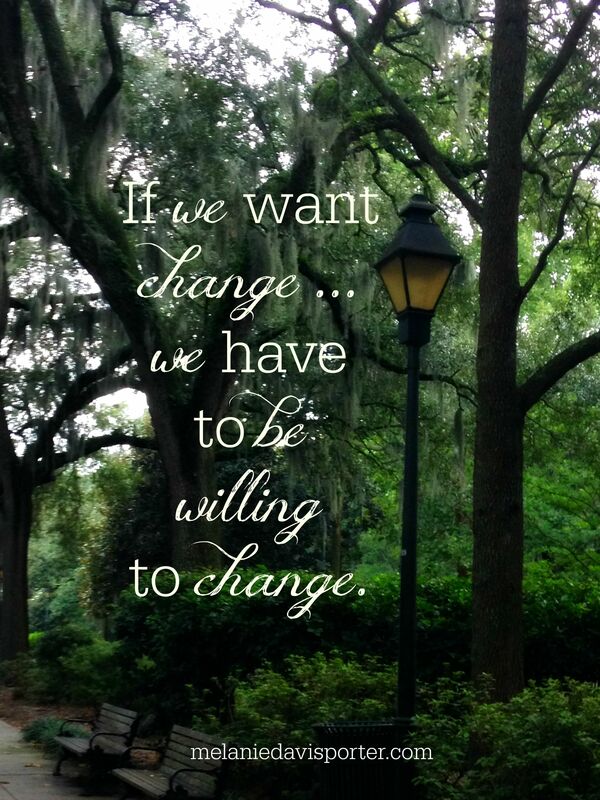 And because it’s hard … I am tempted to take the easy route and give up at times. Do you struggle with self control? Disciplines issues? If we have no self-control … our desires for pleasure and comfort will quickly become our master. This is a very dangerous place – for then this “unholy master of self” will lead us to sin and hinder our spiritual walk. 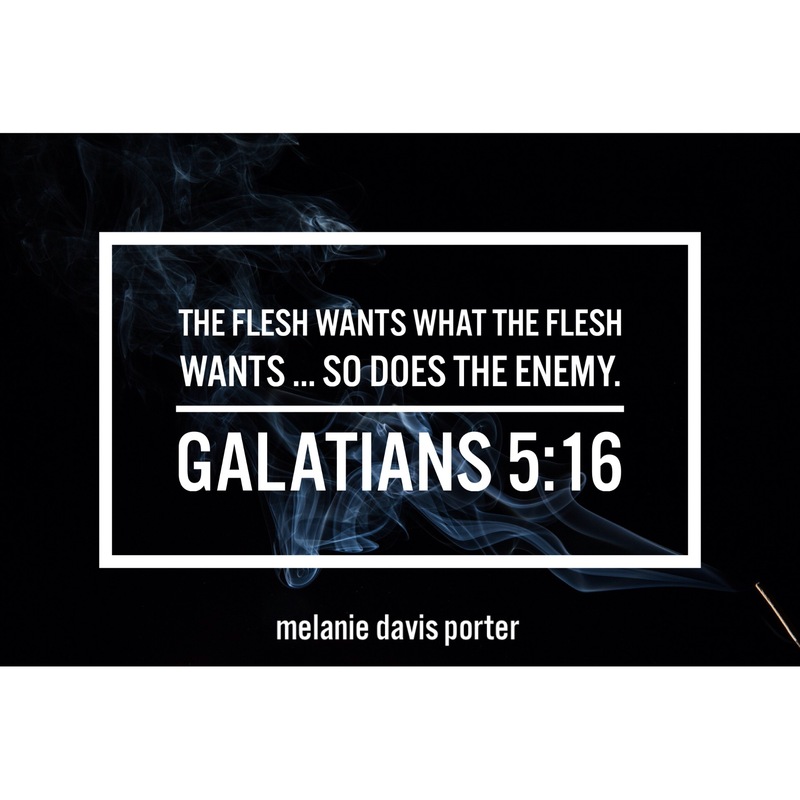 If our SPIRITUAL Self does not govern our physical self … Satan will move in and make strongholds in our life because of our lack of self-control. 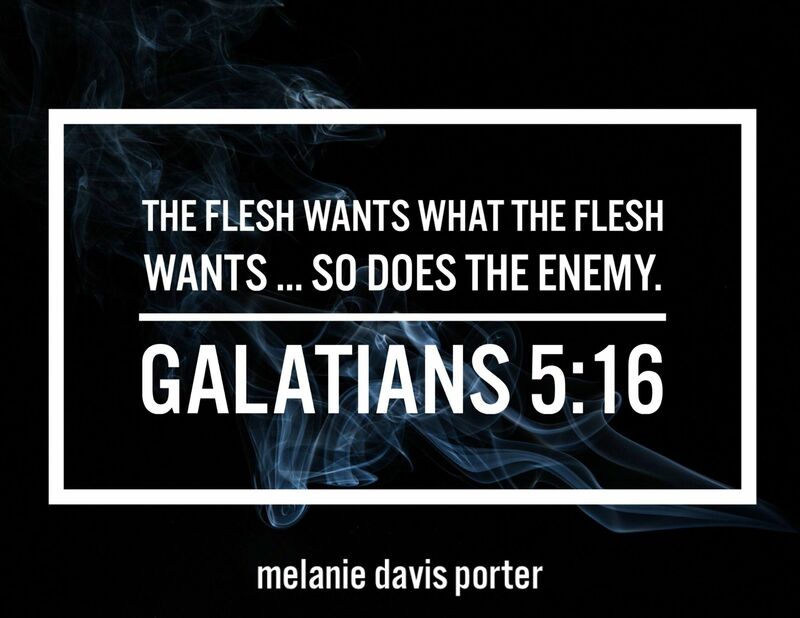 The flesh wants what the flesh wants … so does the enemy. We must constantly be on guard for areas in our life that can get out of balance. 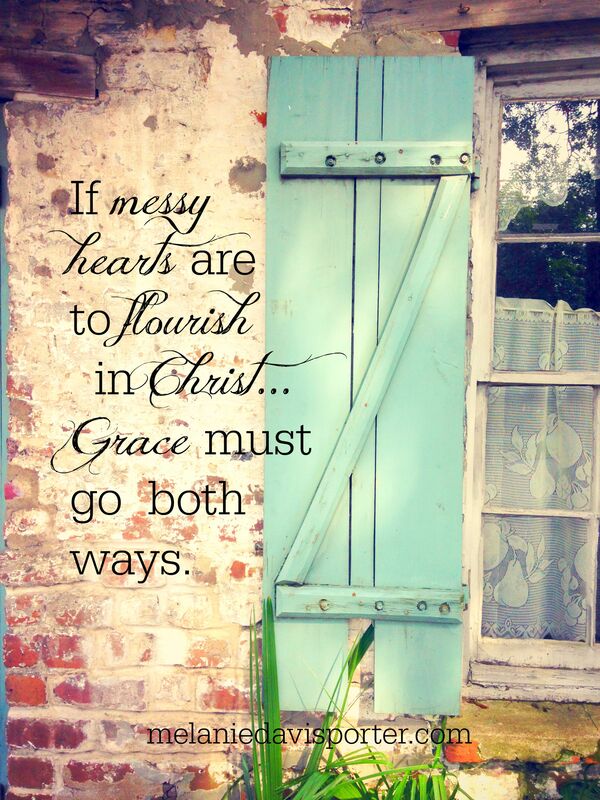 Too much or not enough of anything … can ruin us … just like a vine that can drown or starve from water. Remember today … The enemy is at work to distract and discourage us. His methods of madness include condemnation and obstacles of the mind and flesh. He knows our weaknesses and will capitalize on the vulnerable places that render us weak. The last thing the Devil wants us to do is become all that the Lord has created us to be. The last thing the Devil wants to happen is for us to walk in our destiny and fulfill all the kingdom initiatives the Father has for us to accomplish. So today – be on guard – but pray for self-control in order to keep all areas of life in balance …. and put your mind on the Father. 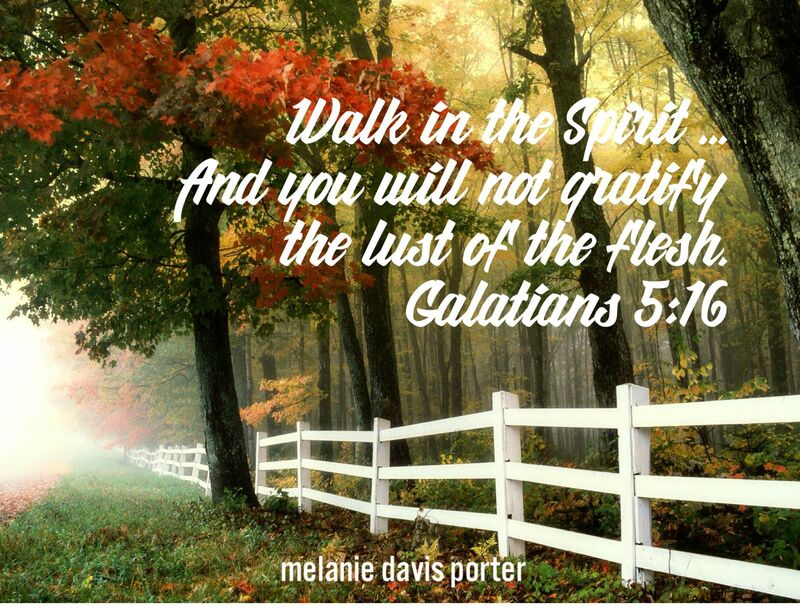 HE has given us the HOLY SPIRIT to help us in all things. HE is the key to overcoming the flesh and living the life HE has called us to live.